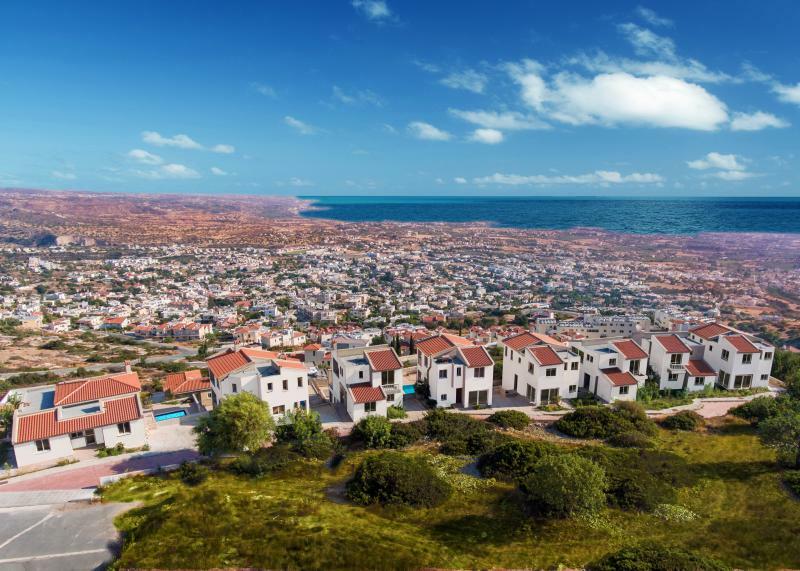 A truly exclusive development, located on the hills of Peyia village, Stasis Estates eight villa project “Peyia Panorama Villas” enjoys breathtaking views of the sea stretching over the entire Pafos district. The lively village square is only a stones throw away, and Coral Bay, the best beach on the island is only a five minute drive, with Paphos town being a mere fifteen. Taking advantage of a convenient elevation, we have cleverly added an extra lower ground “Granny flat” consisting of two to three bedrooms, kitchen, bathroom and sitting room. Enjoying the same unobstructed sea view, this lower ground “Granny flat” can be used as a self-contained apartment by a separate entrance and by an indoor staircase as part of the villa. The design features of these villas have been tweaked to perfection. These beautiful villas do not overlook each other and have been placed so that natural sunlight flows through them from sunrise to sunset. 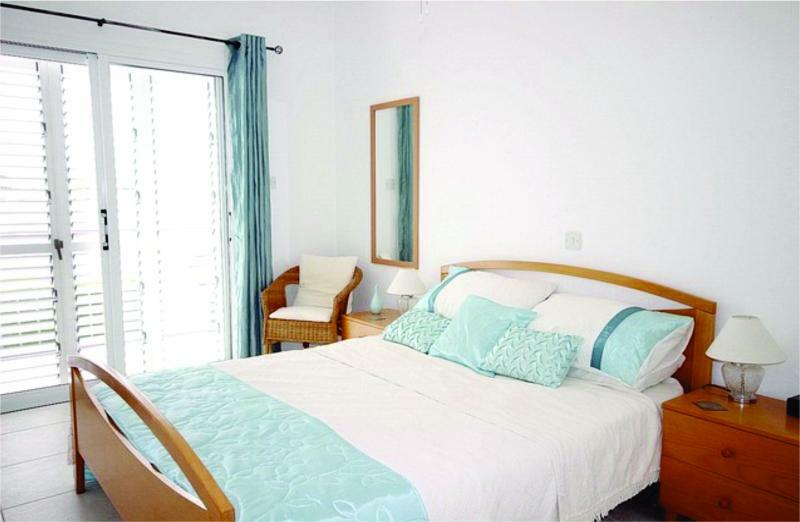 Premium quality finishes have been tastefully put together in all indoor and outdoor areas of the villas. 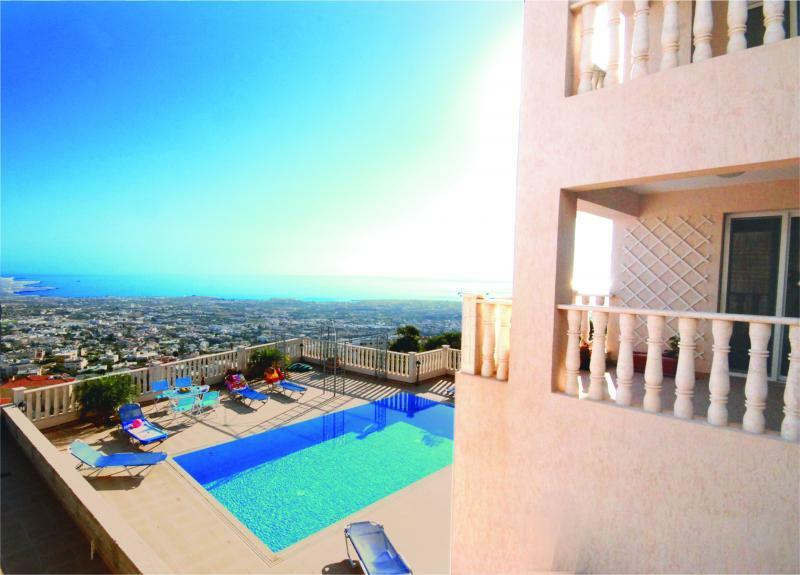 The combination of desirable location, magnificent views and superior quality materials and finishes make Peyia Panorama the right choice for the discerning customer.